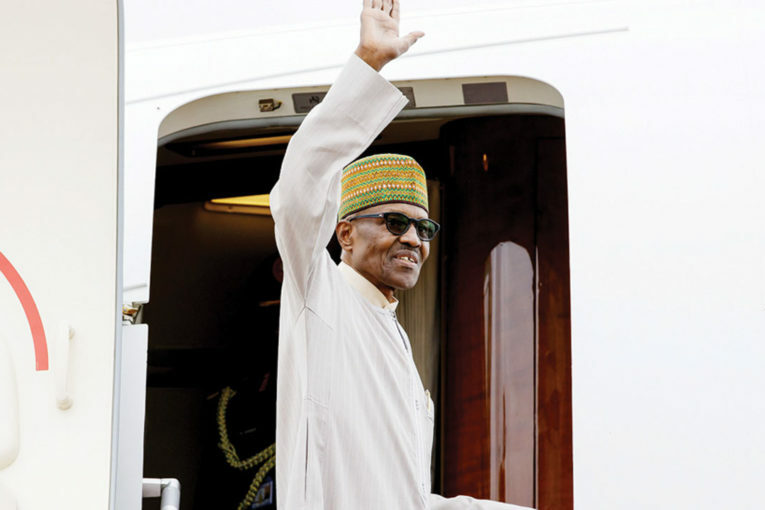 President Muhammadu Buhari will depart Abuja on Saturday for N’Djamena, Chad to participate in the Extraordinary Session of the Conference of Heads of State and Government of the Community of Sahel-Saharan States (CEN-SAD). According to the statement,) Buhari and other regional leaders would join their host and current Chairperson of CEN-SAD Conference, President Idriss Deby Itno, to deliberate on political and security issues, among others. The presidential aide added that the regional leaders would also deliberate on state of peace and ways to address multifaceted threats in CEN-SAD area, especially Boko Haram and refugees.